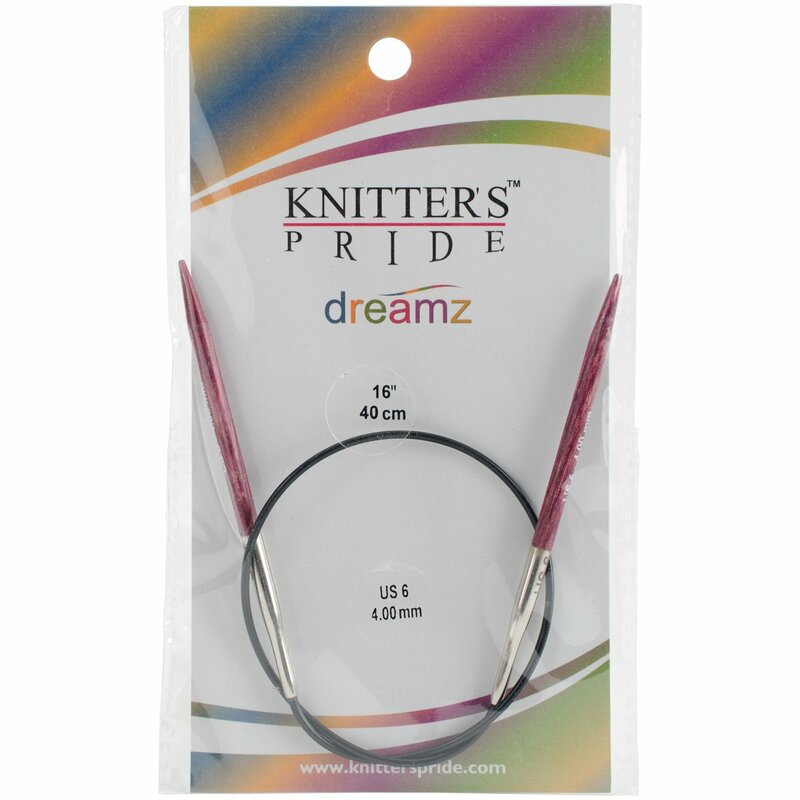 Knitter's Pride Dreamz line is made from densified laminated birch wood, more costly and much harder than ebony or rosewood. The line is offered in a full range of 11 radiant colors. A color has been assigned to each size and that color carries through in all the needle styles: straight, circular (fixed and interchangeable), double points and crochet hooks. Imagine how this will aid in organizing your collection. I just bought this needle in size 6 at amazon and recently at a knitting crafting store. They are soft, durable, and the cord is great. However, the needle is long for my taste. Especially when I'm knitting a kids hat, it's hard to purl for me because the needles are long. They're alos somewhat uncomfortable because they are longer and don't naturally just fall in my hands as I knit in the round. I have cheap metal ones that are more comfortable. Food for thought. 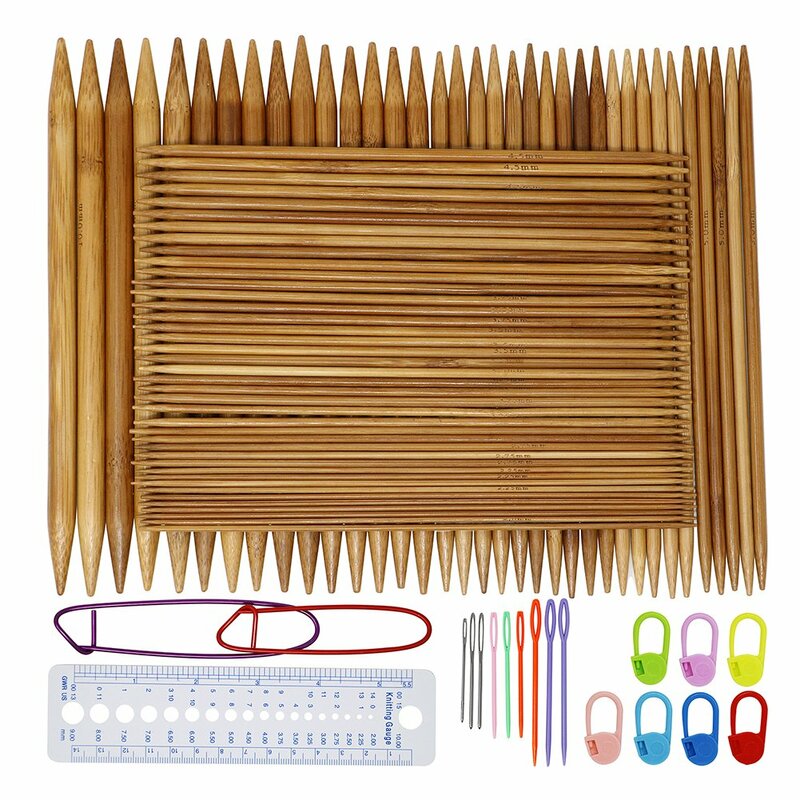 This is my new favorite brand of knitting needles. After using mostly the turbo (metal) needles and loving them, I have discovered a new love. These needles are smooth and have a very sharp point, but also add just a bit of a grip to silky yarns. Knitters Pride are the best as far as I am considered. Very smooth, great smooth joins and I own many of these needles. An Arthritis' dream come true! needles are very short and difficult to work with. 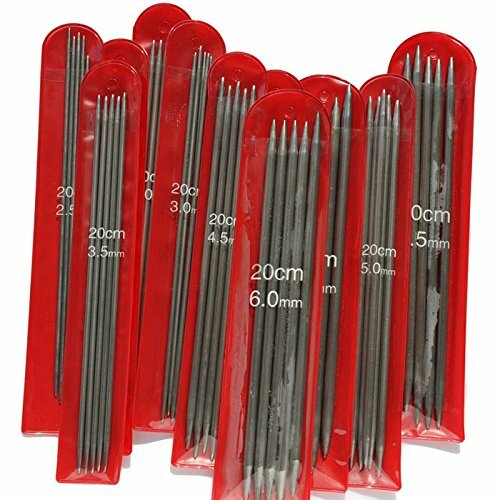 Knitter's Pride needles are excellent. The joint from the cable to the needle is smooth and does not cause you work to snag. Love these! Perfect size and the tips only get smoother and more supple with time. Awesome price too!